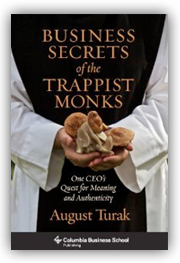 A successful entrepreneur, corporate executive, and award winning author, August Turak attributes much of his success to 17 years of living and working alongside the Trappist monks of Mepkin Abbey in South Carolina. A frequent monastic guest, he learned firsthand from the monks as they grew an incredibly successful portfolio of businesses. From The Wall Street Journal to The New York Times, the media has chronicled Turak’s accomplishments in business and writing. 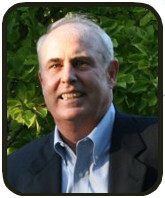 Turak believes personal and business success stems from the core principle of service and selflessness. Learn more and register to join us for an inspiring conversation! Receive periodic announcements about upcoming events.